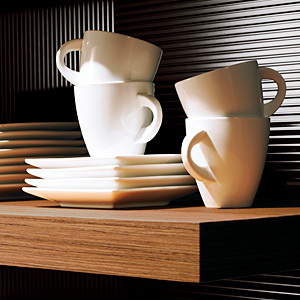 The clean stylish lines of square edge worktops work well in a host of applications. Choose a matching or contrasting edge, a brushed aluminium edge or 2mm PVC contrasting acrylic edge (available in a variety of metallic looks. )!